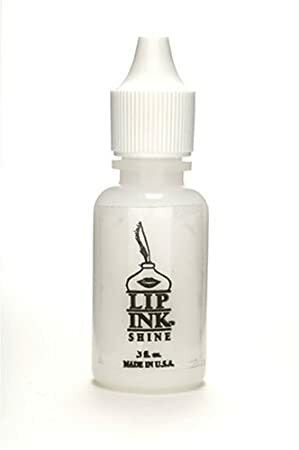 LIP INK LIP-INK Shine Moisturizer Vial LIP INK® INTL. 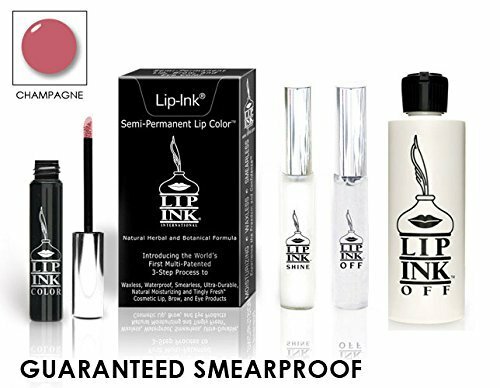 LIP INK Organic Vegan 100% Smearproof Liquid Lip Kit Blush LIP INK® INTL. 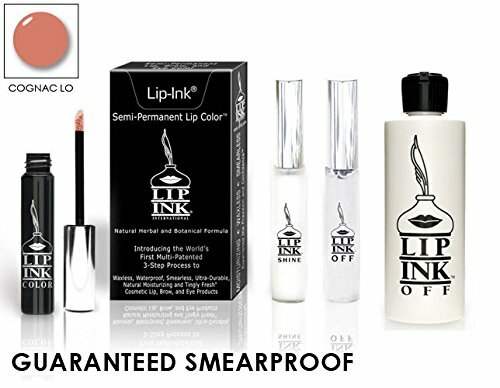 LIP INK Organic Vegan 100% Smearproof Liquid Lip Kit - Champagne LIP INK® INTL. 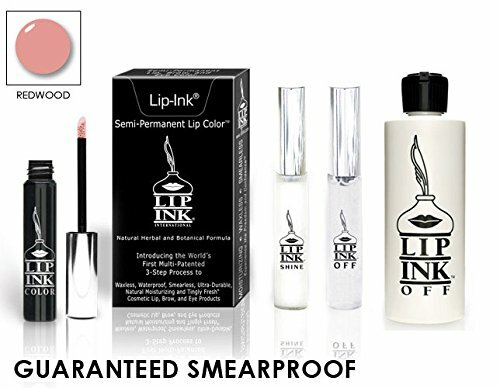 LIP INK Organic Vegan 100% Smearproof Liquid Lip Kit - Redwood LIP INK® INTL. 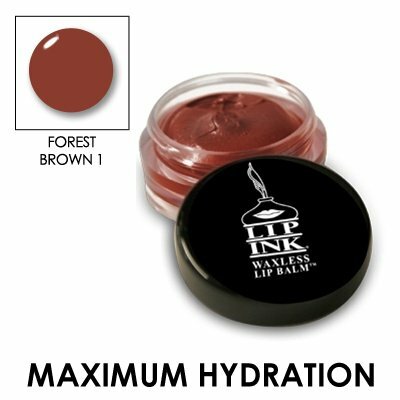 LIP INK Natural Tinted Shine Moisturizer Lip Gloss, Salmon LIP INK® INTL. LIP INK Organic Vegan 100% Smearproof Liquid Lip Kit - Cognac Lo LIP INK® INTL. LIP INK Organic Vegan 100% Smearproof Liquid Lip Kit - Unisex Toner LIP INK® INTL.